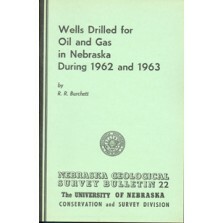 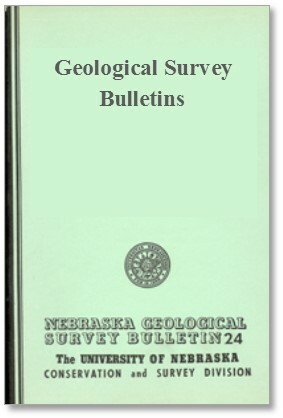 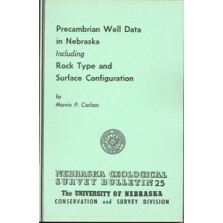 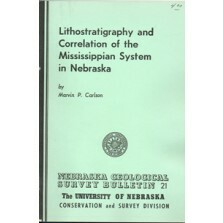 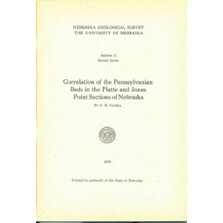 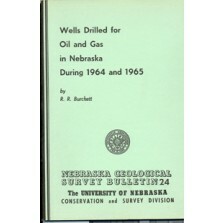 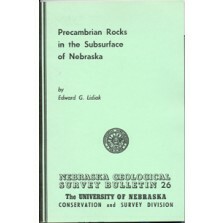 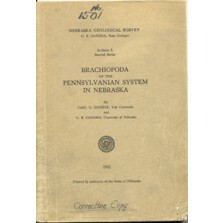 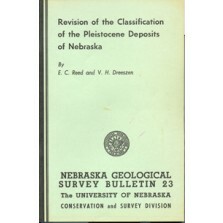 Geological Survey Bulletins were published by the Nebraska Geological Survey later know as the Conservation & Survey Division. 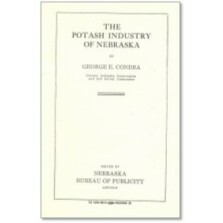 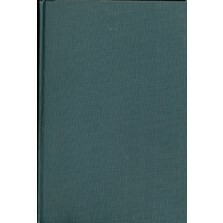 Some date to the early 1900s, many are out of print with an unbound copy available. 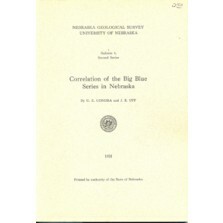 Although not current they do have historical value and reflect the science and data that was current at the time of publication.